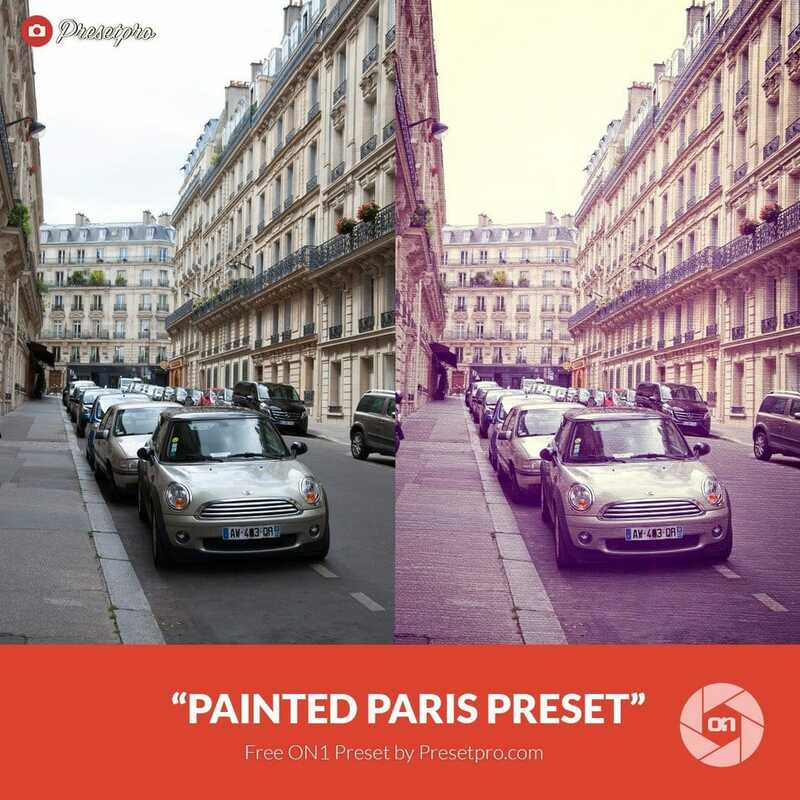 Free On1 Preset Painted Paris - Download Now! Download the free On1 Preset “Painted Paris” compliments of Presetpro.com. 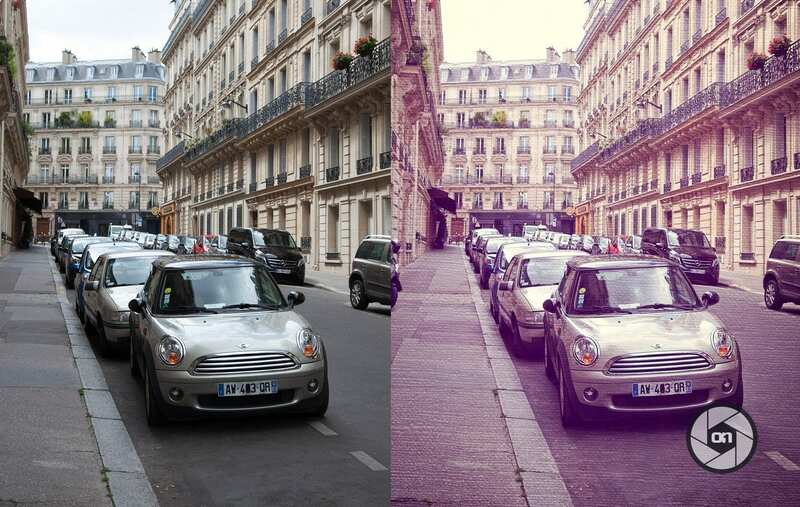 The “Painted Paris” preset will make your photos look a canvas print. This On1 Preset works best with portrait, landscape, cityscape and more! Add some interest to your images with this beautiful one-click On1 Preset.